Super quick Northern Vietnam tour is special designed to visit North of Vietnam within 05 days only. 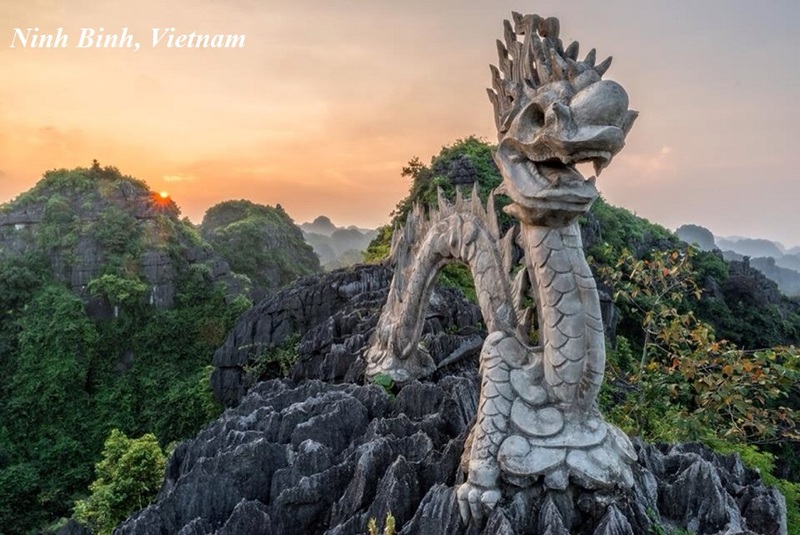 It covers the highlights such as: from charming colonial city of Hanoi to imposing landscape of kart stone mountains in Tam Coc, Hoa Lu ancient capital of Vietnam and Halong Bay which is famous internationally, and is recognized as a World. The trip allows you to maximize our visit during such short time, however it will give you a chance to discovery a really life in the North of Vietnam. You will have an opportunity to visit almost Hanoi highlights from Ho Chi Minh house and Mausoleum to One-Pillar Pagoda, the ancient Temple of Literature and do shopping in 36 streets of Hanoi Old Quater. 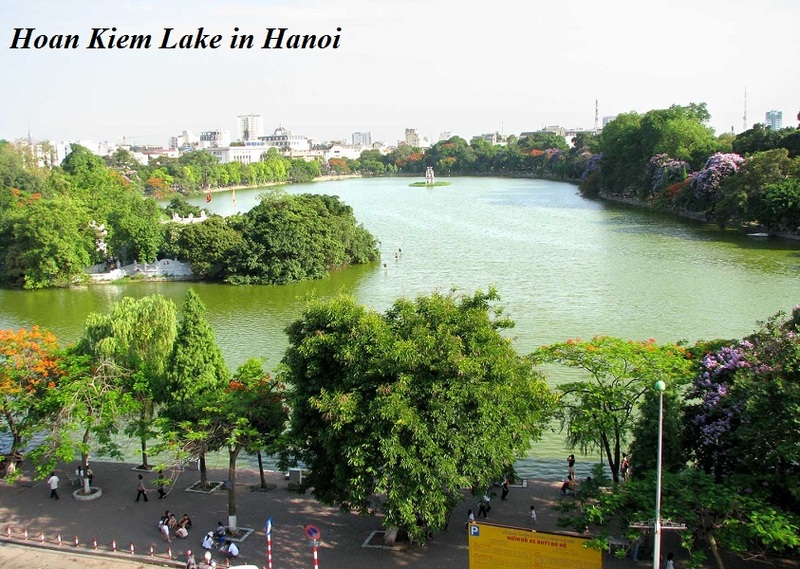 All is in our Hanoi city tour packages. 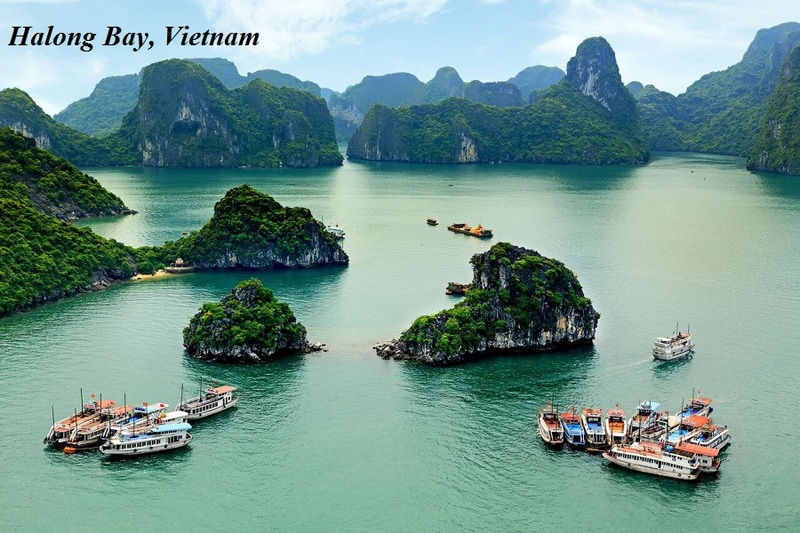 After joining a full day Hanoi city tour, you will continue with Hoa Lu – Tam Coc tour. Especially, Tam Coc – Ninh Binh was choosed to be one of the film studio of blockbuster King: Skull Island 2017, just come and enjoy the picturesque scenery of this beautiful land. 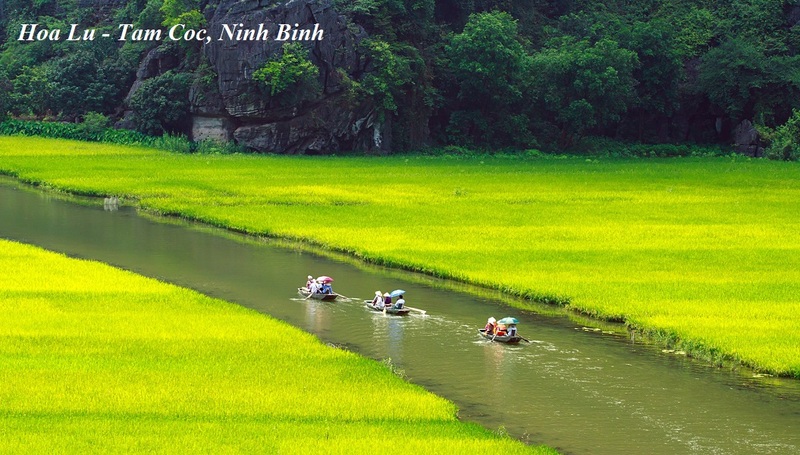 Located in Ninh Binh province 100 km southeast of Hanoi, Hoa Lu and Tam Coc are two of the most picturesque spots in all of the north. For 41 years, from 968 to 1009 CE, Hoa Lu was the ancient capital of Vietnam. Nearby Tam Coc is often referred to as “Ha Long among the rice paddies.” Visitors are conveyed by rowboat along the peaceful Tam Coc stream past green fields and the feet of mountains into the mouths of caves, where they encounter new surprises, like stalactites and stalagmites that shimmer like gemstones just inches from the water. On the fourth day of the trip, you will join Halong Bay Tour 2 days and embark on a traditional wooden junk. On cruise, you will spend the hours sailing among cliffs and stop to visit the natural beauty of caves as well as tasting Halong fresh seafood. Together with exciting activities such as kayaking, swimming and join cooking class… I believe you will have a trip as its name: SUPERQUICK NORTHERN VIETNAM. 01 night on boat – Deluxe room (2persons/deluxe room). Meals mentioned in the tour program. English speaking tour guide during the tour.